Depart late in the afternoon on a scheduled flight for Salonica, Greece. Dinner and breakfast on board. Upon arrival we’ll be met by our local representative and transfer to the hotel for dinner and overnight. Full day sightseeing. We drive east via Amphipolis to Philippi. 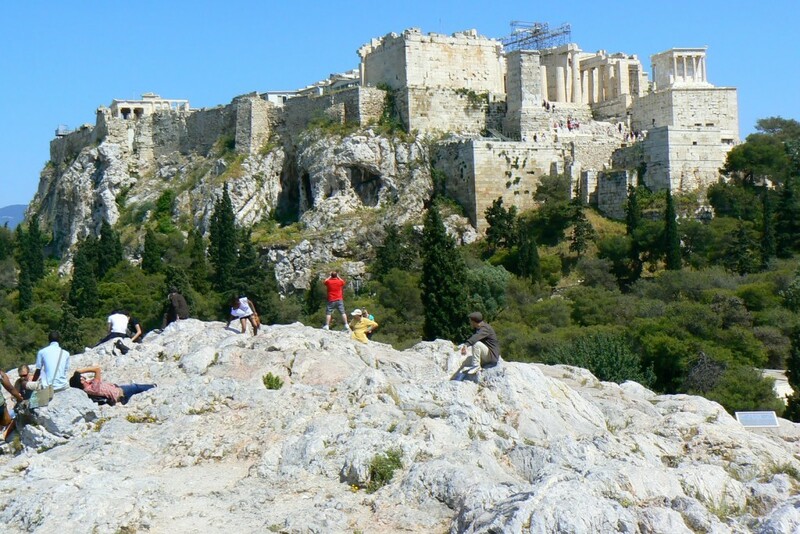 We will visit the magnificent Acropolis, the Market Place, the Theater and the two early Christian Churches. On the way back will stop at the town of Kavala (Neapolis) where St. Paul first landed in Europe. Return to Salonica for dinner and overnight. Morning sightseeing of Salonica, including the Arch of Galerius, St. Demetrius, St. Sophia, the White Tower and the Rotunda. Depart Salonica for Kalambaka, visit on the way Dion, one of the most recently excavated ancient cities, on the slopes of Mt. Olympus. Late afternoon we arrive in Kalambaka for dinner and overnight. 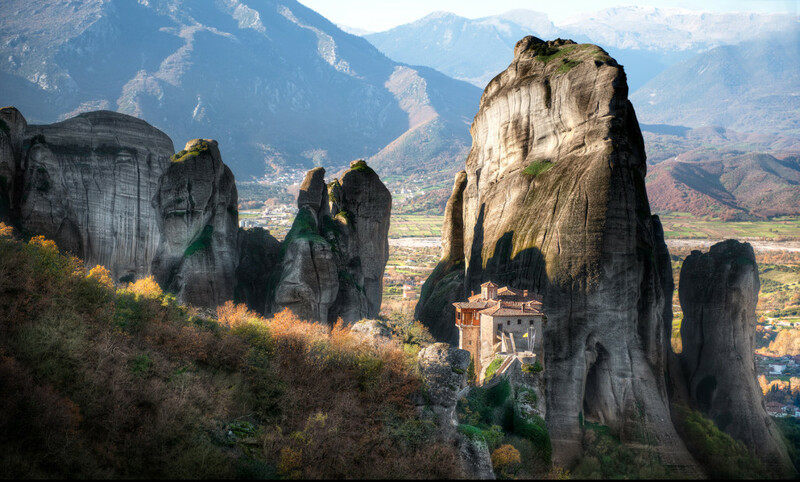 Morning visit Meteora. The ageless Byzantine Monasteries that stand suspended between earth and the sky, containing priceless and religious treasures. Visit two monasteries. Depart for Athens with a short stop at Kammena Vourla to visit Leonida’s Monument. Dinner and overnight in Athens. Morning drive to Corinth. Visit the Archaeological Museum, Bema, the Market Place and the Temples. 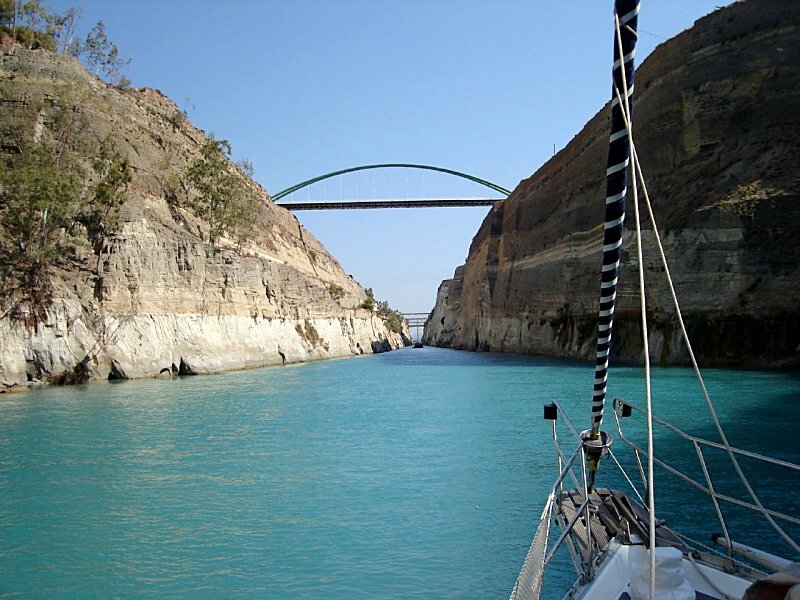 After a short stop at the Corinth Canal, return to Athens. 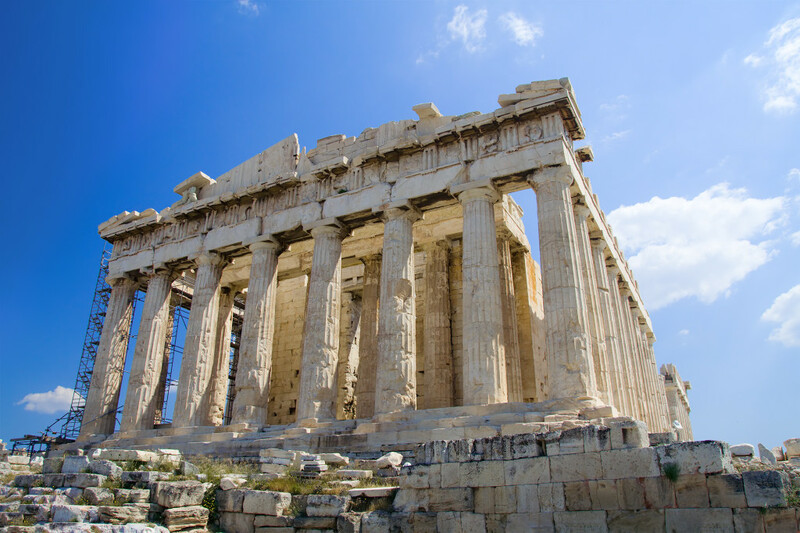 In the afternoon, visit the Aeropagus (Mars Hill) and the Acropolis with its magnificent ruins of the Golden Age of Athens, the Propylaea, the Temple of Athena Nike and the famous Parthenon. View the Agora and the Ancient Hill of Pnyka. After a short orientation tour of Athens, return to the hotel for dinner and overnight. A full day at leisure to explore Athens or take the optional 1-day Cruise to Hydra, Poros and Aegina. Dinner and overnight in Athens. After breakfast we transfer to Athens airport for the return flight home where we arrive in the afternoon of the same date.